The American Pastime Fades In Popularity As baseball declines in popularity, football continues to rise. Commentator Frank Deford reflects on the switch from baseball to football as America's favorite sport. The late comic George Carlin famously compared baseball and football, stating, "Baseball is a 19th century pastoral game. Football is a 20th century technological struggle." Jacques Barzun, the esteemed cultural historian, lived 104 years and wrote a multitude of words about the most important issues in society, but when he died last week, his one quote that was invariably cited was a pithy one that he wrote back in 1954: "Whoever wishes to know the heart and soul of America had better learn baseball." Never mind that that is no longer even remotely true. For, yes, as the World Series had among its lowest television ratings ever, it was even more evident that football is now far and away our national game. Baseball was the national pastime, but nobody would dare call football a pantywaist thing like "pastime." Football are us. 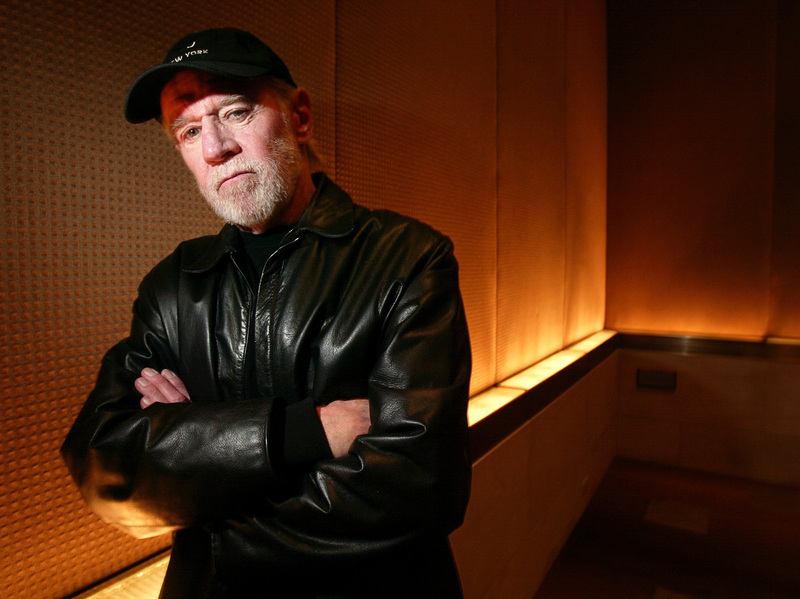 Of course, all sorts of treatises have been written comparing the two sports, but none has been so brilliant as the comic routine that the late George Carlin developed, in which he described baseball as a "19th century pastoral game" and football as a "20th century technological struggle." He went on to contrast the two, using a harsh, gruff voice for the gridiron — "in football you wear a helmet" — and a sweet, near-falsetto for the diamond, "in baseball you wear a cap." But Barzun's death, which obliquely served to turn his famous old observation into an epitaph for baseball's pre-eminence, does make us wonder why football has supplanted baseball so in popularity. Does it tell us anything about ourselves? Or as Mary McGrory, the late Pulitzer Prize-winning columnist, framed it most succinctly back when football was ascending: "Baseball is what we were. Football is what we have become." So, do we love football more because the essence of football is brutality, and we are now a more violent people? Or does the fact that football is easier to bet account for our greater fondness for it? Or maybe, above all, is it simply that football eclipsed baseball because it is so perfect for television? It is ironic, too, that even as women have become so much more involved in sport, football is the one retrograde game which is played almost exclusively by boys and men. Might football not be that 21st century technological struggle after all, but instead, at heart, a subversive vestige of the male-centric past? Whatever, indisputably, football remains uniquely our game, even as so much else in the cultural world — music, movies, video, video games, fashion and most sport, too — catches on all over the world. However, except perhaps across the border with our Canadian cousins, no one else plays what is knowingly dismissed as American football. Talk about United States exceptionalism in this America-first election year. Baseball is still an extremely popular entertainment, but whoever wants to know the taste and passion of America had better learn football.